Stanley Coren is Professor Emeritus in the Department of Psychology at the University of British Columbia. 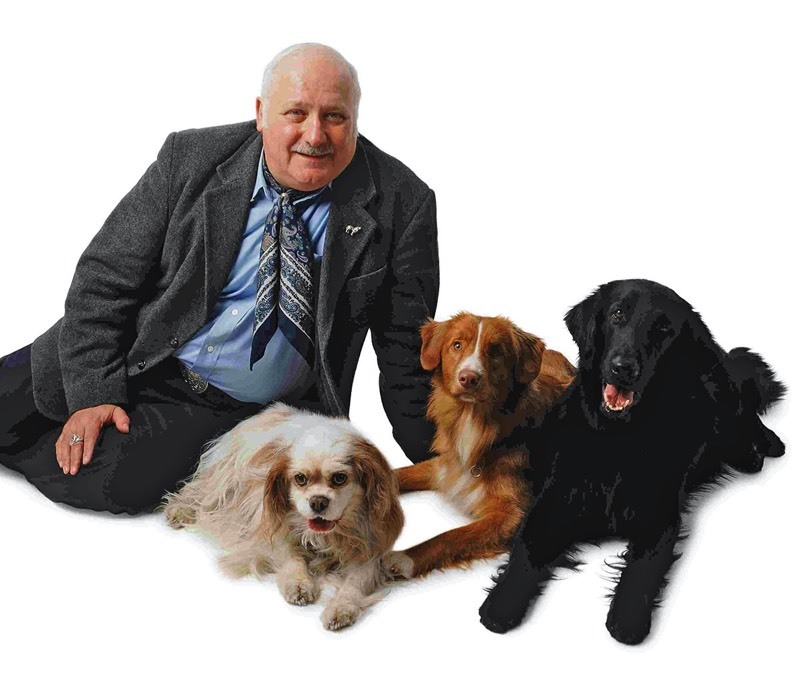 Although best known to the public for his extremely popular and award-winning books on dogs, he is also a highly respected behavioural researcher, a Fellow of the Royal Society of Canada, and was named as one of the 2000 outstanding scientists of the Twentieth Century. Stanley's many books on dog behaviour and human-canine interactions have been international bestsellers, including The Intelligence of Dogs, How to Speak Dog, and How Dogs Think, Why Do Dogs Have Wet Noses? and Do Dogs Dream? 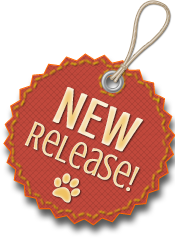 These books have brought him many awards, such as the Maxwell Medal of Excellence from The Dog Writers Association of America, and being named as Writer of the Year by the International Positive Dog Training Association. Stanley is popular with the media and his been featured on numerous television programs including Oprah, Larry King, and many more. He even hosted his own nationally broadcast television show Good Dog!, in Canada. He is a regular contributor to Modern Dog magazine and the American Kennel Club's Family Dog magazine. You can connect with him at his award-winning blog Canine Corner which is hosted by Psychology Today.